Titled “Head Above Water,” the song quickly reached No. 1 on the iTunes download chart. Its YouTube lyric video has been viewed more than 5 million times, five days after its Sept. 19 release. It is her first single in five years. 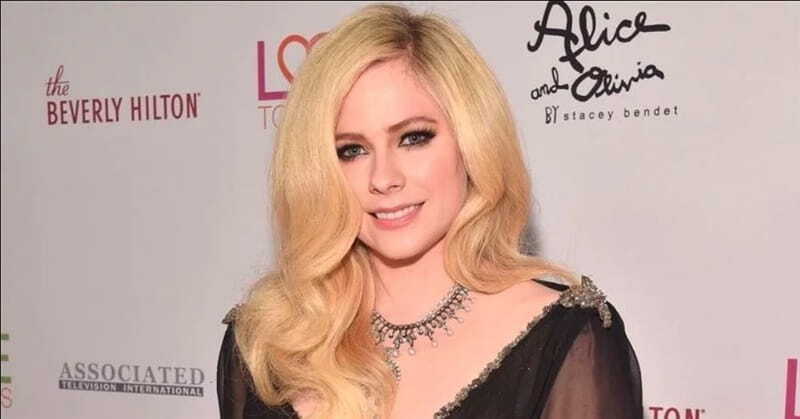 Tormented by the terrible Lyme disease, Lavigne, now 33, was forced to pause her successful music career for more than two years. She fought it with antibiotics and herbs for two years and stayed in bed the “majority of the time,” according to her website. The song is drawing applause on social media and message boards. WATCH: Avril Lavigne Cries Out to God in New Song, "Head Above Water"
What Is The Best Degree To Get If I Want To Become A Missionary? Godtube.com is a video sharing platform offering online Christian videos with faith-based, family friendly content. Popular video sections on GodTube include; Christian bands and singers in Christian music videos, Christian comedians, funny video clips and inspirational videos. Be inspired in your walk with Jesus Christ and grow in your knowledge of the Bible with videos highlighting inspirational Bible verses. Also, check out the political cartoons at Townhall.com!